Throwing a holiday party is a great way to thank your customers or show appreciation for your employees. Professional events, however, can be very challenging to plan and execute successfully. By hiring a professional DJ, your party can instantly be a huge hit that people talk about for years! 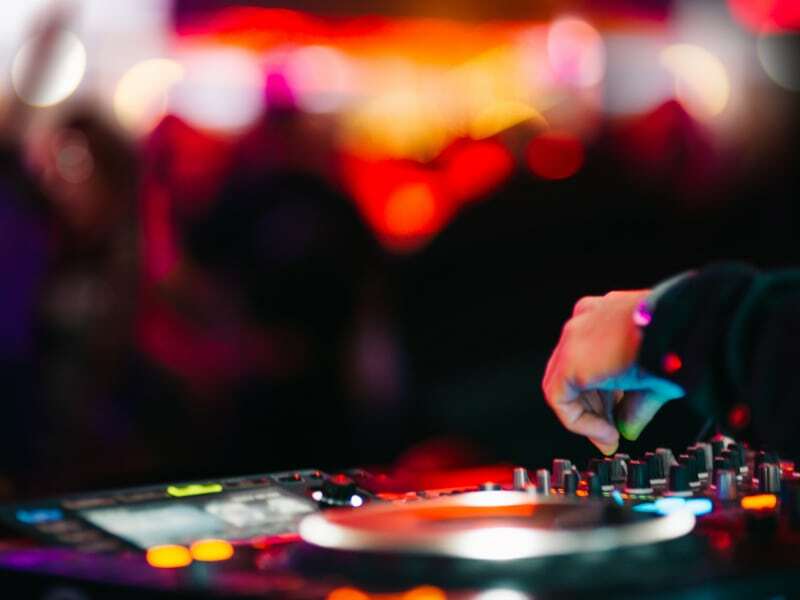 Take a big portion of the stress off your plate by selecting a reputable DJ service that offers the full package you need for a successful holiday event. A DJ service will have several disk jockeys to choose from. Interview them to find one, which matches up with your style and meets your needs. The perfect choice of venue is critical when throwing a successful holiday party designed to help to boost morale and company spirit. DJs have special arrangements with vendors in your area and can assist in picking the best possible spot. Often, they can even get you a discounted rate. With such versatile attendees, a corporate holiday party can often be difficult to plan. However, the music selection can be made easy by relying on your DJ to help assess and serve up just the right mix for all age groups and musical tastes. A professional DJ will ask all the right questions to put together a selection of music, which gets even the most serious business professional out on the dance floor. DJs are specially trained to read the room and adjust their performance to set just the right tone and energy for fun and enjoyment for everyone attending. Before your event, discuss with your DJ the types of people who will be there so that he/she can plan accordingly for the style of party you want to throw. From sophisticated and elegant to a little wild and crazy, your DJ can help you choose the right theme for your event. Sometimes holiday office parties can be a bit stale or dry. Hiring a professional DJ will infuse some fun into your otherwise boring party. Often the DJ will start off with some jokes and fun games to get things rolling and ease the tension. Then he or she will enhance the evening with some props, fun songs and dances to liven up the group and keep the energy flowing. Want to take things up a notch and add some fun and excitement to your holiday gathering? Include some uplighting, karaoke or even a photo booth to really pump up the volume of fun and keep the party going. The job of a good DJ is to customize your guest’s experience and make the party memorable. Main Event DJs are highly trained and specialize in all the latest trends and equipment to make your party the best you have ever had. With so many details to keep track of, hand over the entertainment portion to Main Event Entertainment and you know you will be well taken care of from start to finish! Previous Post Asking for your vote! Next Post February’s DJ Spotlight: DJ Kibar Moussoba!